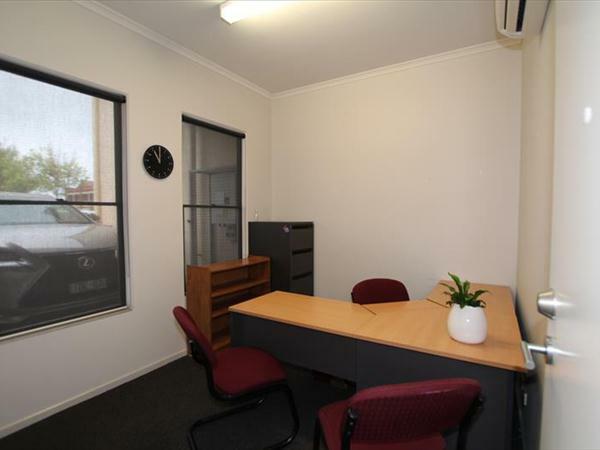 3 x Office space available for lease in a great central location. 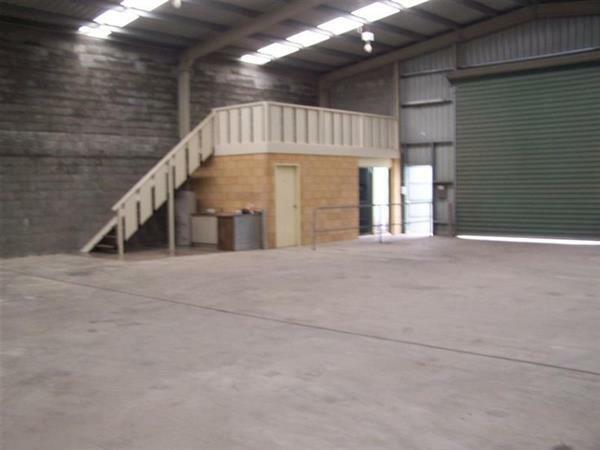 Starting from $160 pw includes all outgoings, kitchen and toilet facilities, internet and plenty of off street parking available. Available now. More information available upon enquiry. 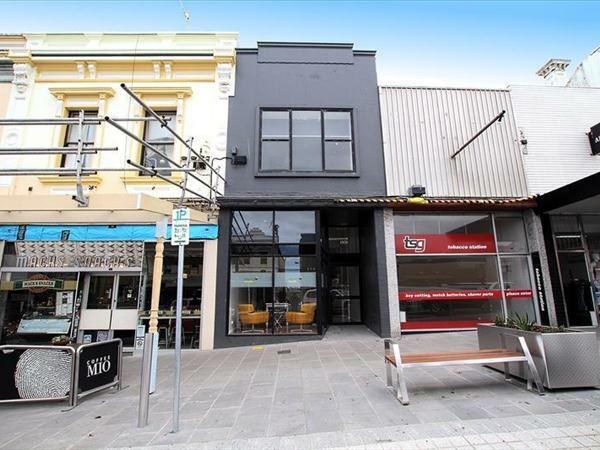 Situated in the heart of the ever-vibrant restaurant precinct on Liebig Street, Warrnambool, this multi tiered business freehold is set amongst the highest daily foot and car traffic streets in Warrnambool.